It was a difficult case of choosing between two tough options: summoning the will to kill or be killed. 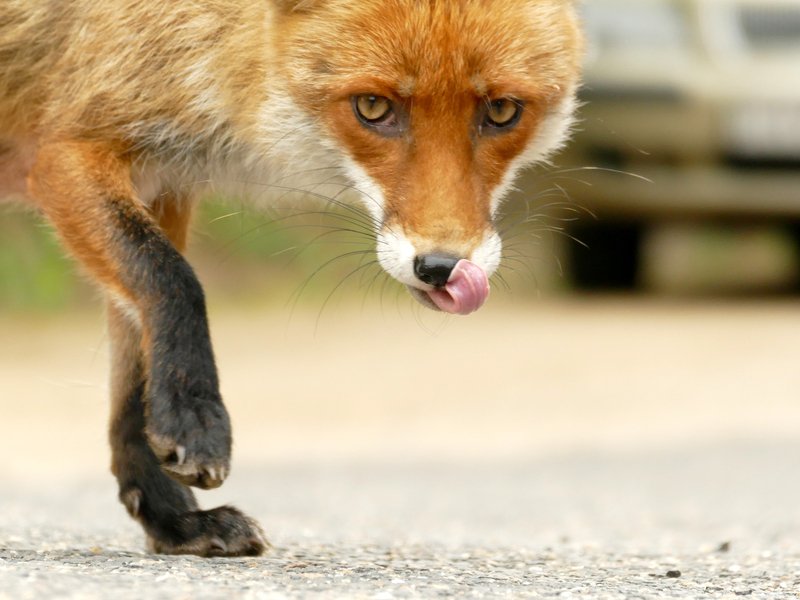 A woman from New Jersey chose to kill to protect and save herself from imminent danger that could have led to her own death by strangling a rabid fox that was biting hard into her leg. Tammy DuBois, 52, was just walking out to her backyard garden when she heard rustling in some bushes on July 18. It was then that the rabid fox attacked her. The animal just ran out and bit her leg multiple times, puncturing her skin. The quick-thinking brave woman then grabbed the animal’s snout with one hand and the fox’s neck with her other hand. Then the dynamics changed as it it was the fox then that struggled to get free but it soon went limp from being choked. Social media users were impressed with the quick-thinking and decisive action DuBois took to save herself from the rabid fox attack. After the tough encounter with the fox, DuBois cleaned and bandaged her badly bleeding leg and called her husband, who brought her to a hospital. With medical staff supervision, DuBois then started a two-week series of rabies treatment. Animal control officers retrieved the dead fox from her home. It was sent to the state for tests, where it was confirmed on Monday that it had rabies. Officials said DuBois is the only human attacked by a rabid animal so far this year in Salem County. Ban foxes! Especially the rabid kind, no one needs a rabid fox of war for home defense. I wonder what her Political Affiliation Is ? Hey Im Just Curious !